Mechanical back pain is the general term that refers to any type of back pain caused by placing abnormal stress and strain on muscles of the vertebral column. Typically, mechanical pain results from bad habits, such as poor posture, poorly-designed seating, and incorrect bending and lifting motions. Mechanical back pain affects men and women equally. The onset most frequently occurs in people aged 30-50 years. 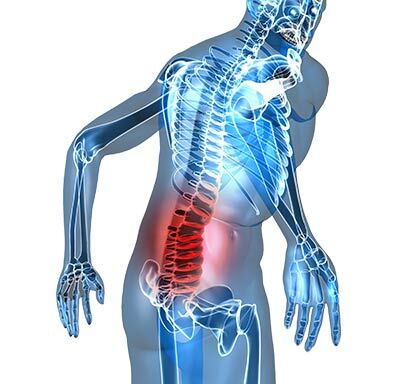 Low back pain is the most common and most expensive of work related disabilities in the United States. Mechanical Back Pain should be self-limiting with treatment but radiological films are appropriate if the conservative care does not help in approximately 6 weeks.